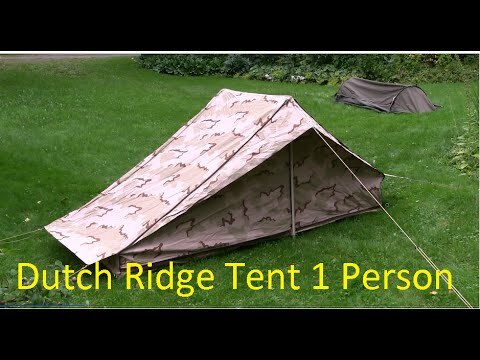 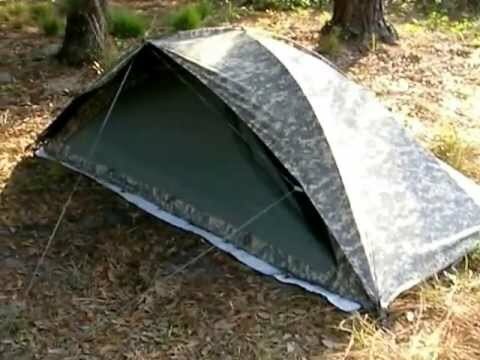 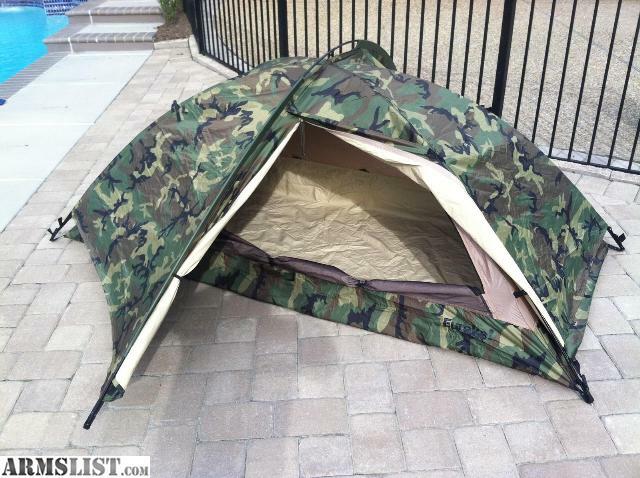 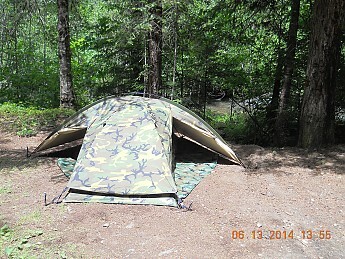 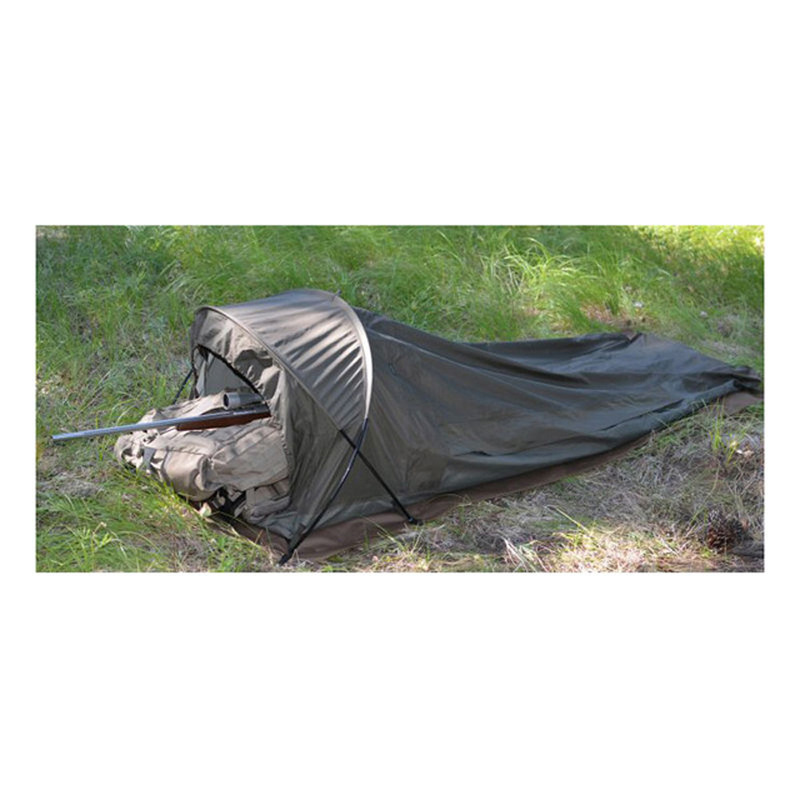 Improved Combat Shelter (ICS) tent by ORC. 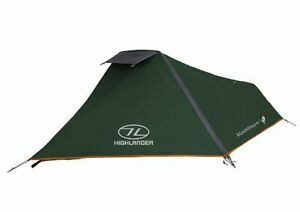 Very short review. 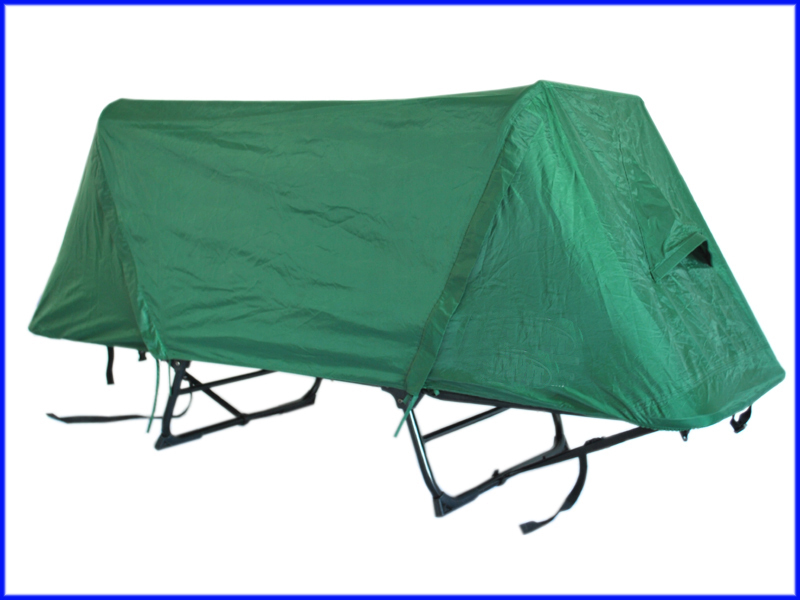 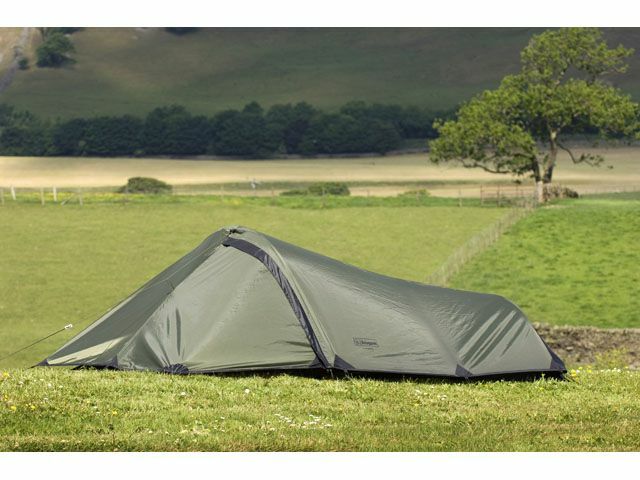 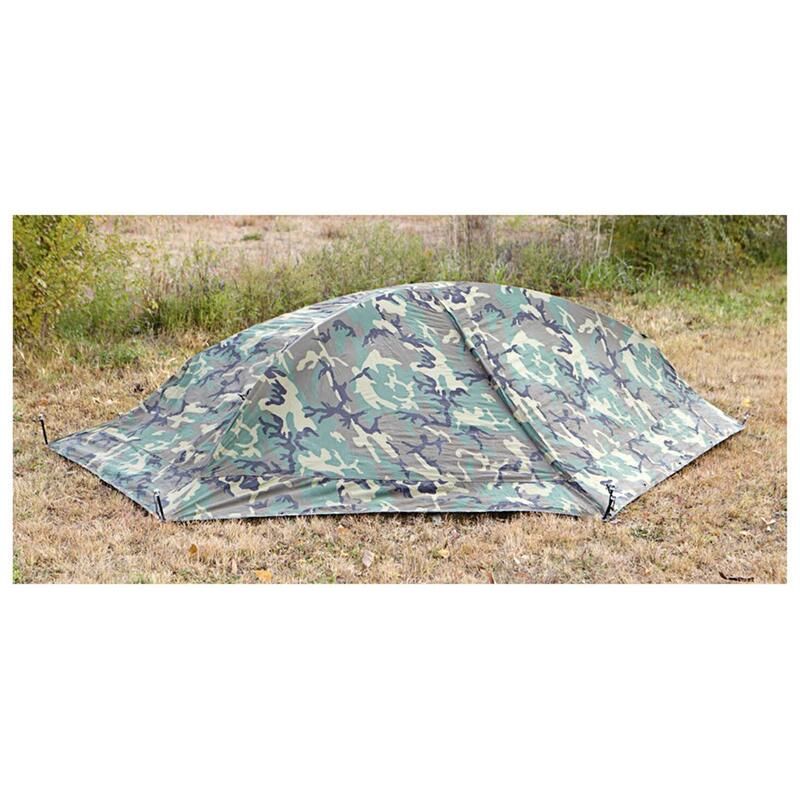 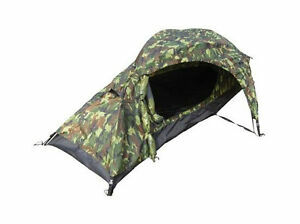 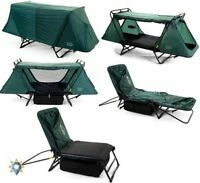 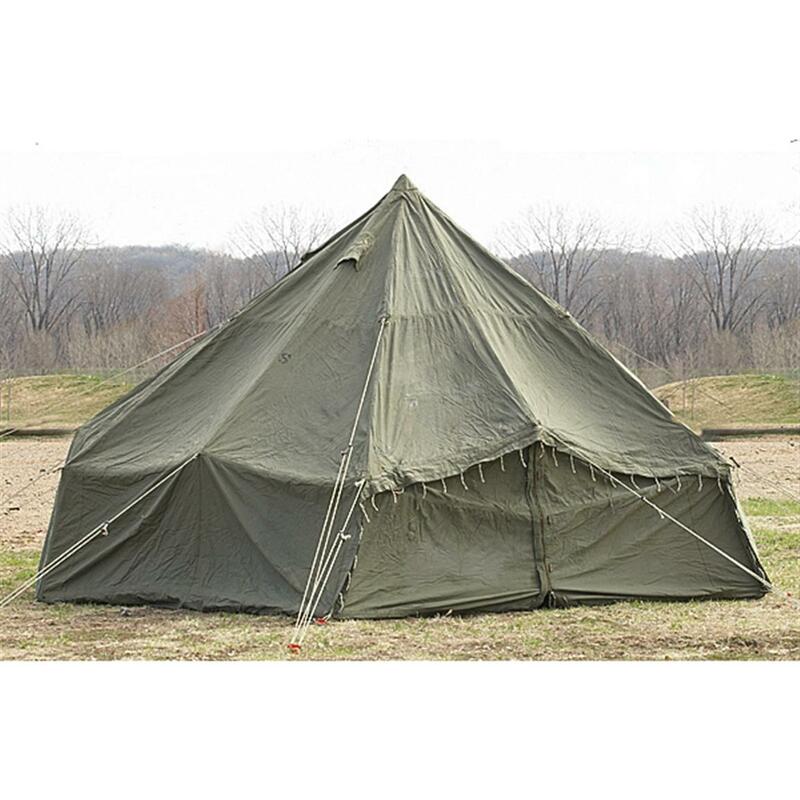 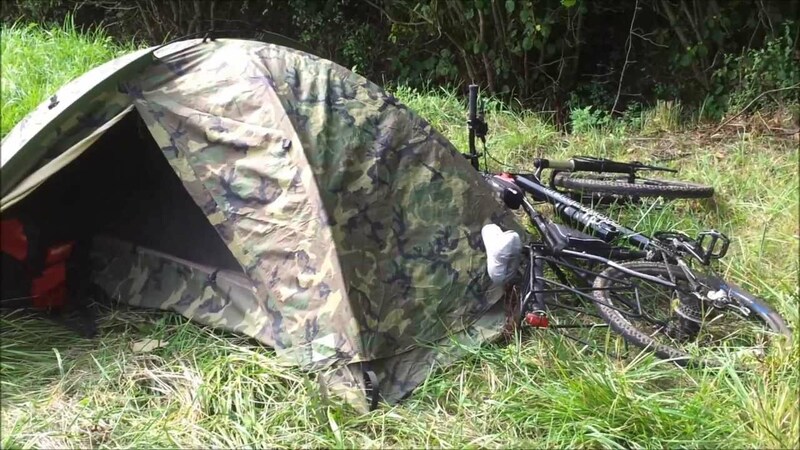 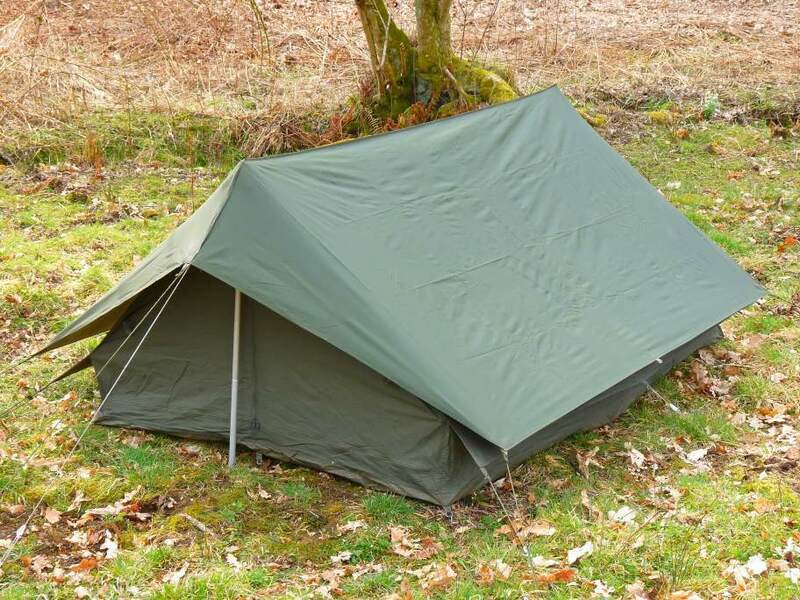 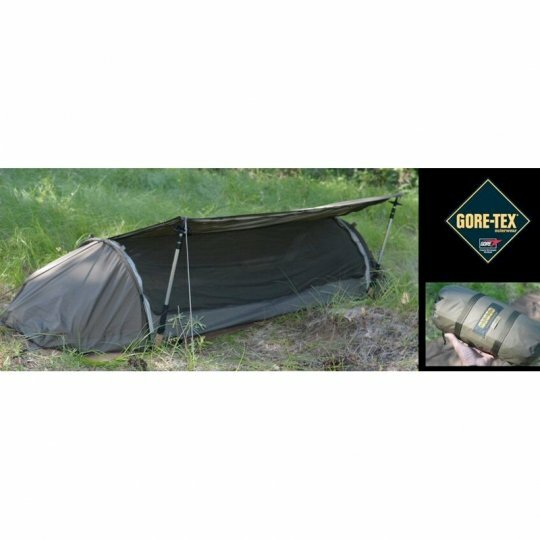 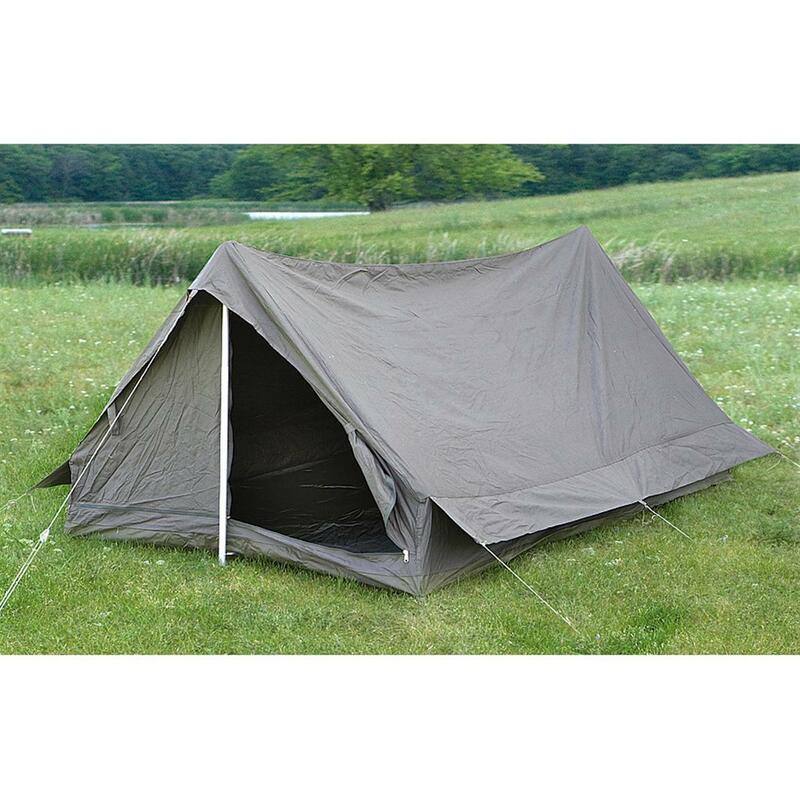 This is a genuine French military surplus two man tent in Olive Drab green. 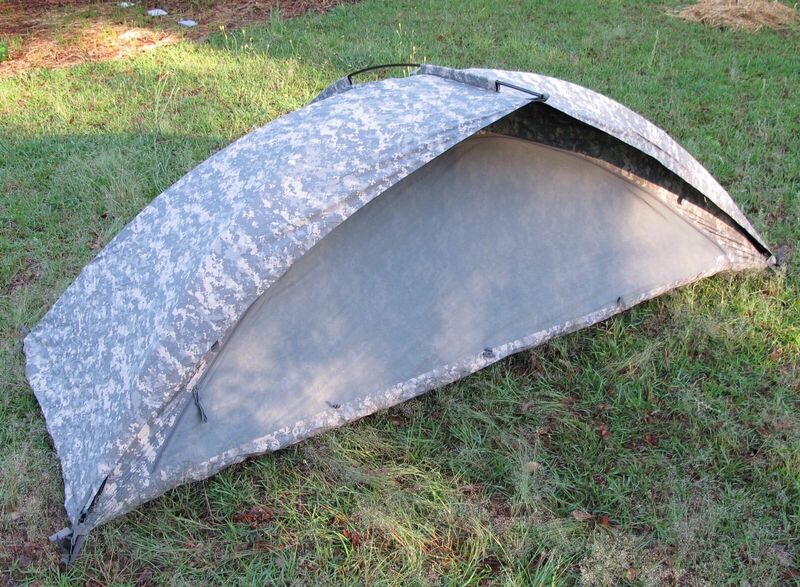 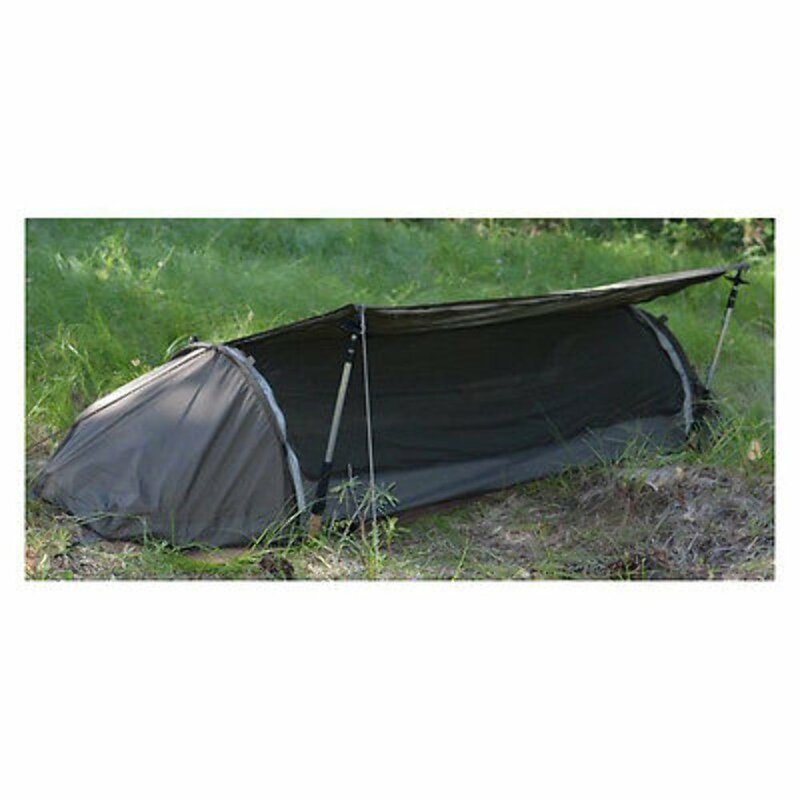 These are a pup style tent however they are very differently constructed. 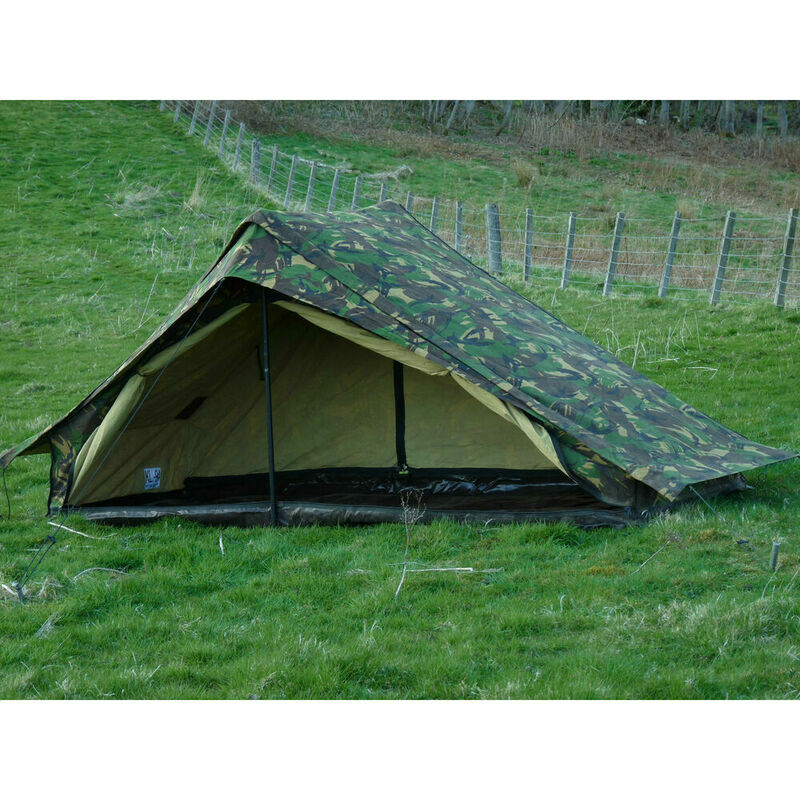 This three pole design with two large doors and vestibules is tough sturdy low profile large enough for two in a pinch and practically indestructible!